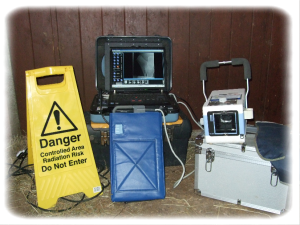 with their ability to produce pictures of superior quality in your stable. The TRU-DR system utilises a single, solid state digital X-Ray detector for instant, superior diagnostic images. 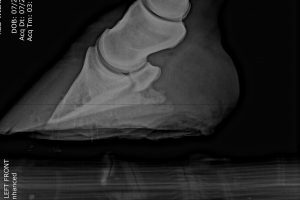 These images can be enhanced, magnified, measured and compared with previous images on site a particular aid to farriers setting remedial shoes.